Yongan Pharmaceutical announced that it has been informed by the official website of the Ministry of Commerce that applicants such as Vitaworks IP of the United States have applied to the US International Trade Commission (ITC) for alleged exports to the United States, imports in the United States or sales in the United States. The (2-aminoethanesulfonic acid) product and its manufacturing process infringe its patent rights, requesting ITC to initiate a 337 investigation and issue a limited exclusion order and a prohibition order. In view of the expectation that Huaying Bermuda, the controlling shareholder of 2018, could not complete its performance commitment to the company, on November 29, 2018, Huaying Technology filed a civil lawsuit with the Higher People's Court of Fujian Province on other contract disputes with Huaying Bermuda, requesting a warrant. Yingbei paid the company a performance compensation of 1.914 billion yuan, and the court decided to file the case on January 4. On January 8, the company applied to the court for property preservation measures on the property of Huaying Bermuda, and completed the relevant information on January 16. Since the disclosure of the allotment plan, SDIC has done a lot of work to promote this allotment. However, during this period, the overall environment of the capital market continued to change. The company decided to terminate the rights issue and applied to the CSRC to withdraw the relevant application documents. Jizhi Technology: Shareholders holding more than 5% of the shares will not be able to reduce their holdings by more than 4.4%. Zhizhi Technology announced that shareholders of Ye Wuyuan and Yu Genwei, who hold more than 5% of the shares, collectively reduced their shares of the company by no more than 4.4%. Based on the evening of February 11th, the base egg biotechnology announced that the shareholders of Jiefu Investment and its concerted actions, Hangzhou Jielang and Hangzhou Weiss, plan to reduce the total holding amount to no more than 11.16 million shares, which is no more than 6% of the company's total share capital. Love more: The number of shares held by the controlling shareholder has been reduced by 1%. I like the announcement on the evening of February 11th. As of the announcement date, the company’s controlling shareholder Chen Jun and Huang Yani suffered a total encounter.First ventureForced liquidation resulted in passive reduction of 2.04 million shares, accounting for 1% of the company's total share capital. Chen Jun and Huang Yani may have the risk of forced liquidation again due to the breach of the contractual terms agreed with the first start-up agreement. Hainan Haiyao (000566) announced on the evening of February 11 that as of the announcement date, the restructuring of the controlling shareholder Nantong Tongzheng and Xinhua Huahua Pharmaceutical Holdings is proceeding, and the actual controller of the company intends to change, resulting in the employee stock ownership management plan. Failure to complete the plan, the second employee stock ownership plan failed to complete the purchase of the underlying stock before February 6, and the employee stock ownership plan was naturally terminated. The termination of the second employee stock ownership plan will not adversely affect the company's business activities. ST Shengda learned through bank phone notification and inquiry of bank account information that the company's funds raised in the fundraising account were transferred by the Chengdu Intermediate People's Court and the Hangzhou Intermediate People's Court respectively to RMB 25.56 million and RMB 120 million. The company will actively urge the controlling shareholder Shengda Group to strive to solve the problem of capital occupation and non-compliance guarantee as soon as possible. According to the investigation by the Binhai County Market Supervision Bureau, some of the management personnel of the Tongrentang Company’s Tongrentang beekeeping industry used the recycled honey as raw material to produce honey and marked the false production date. 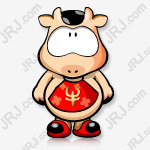 The fine was 14.09 million yuan. . According to the investigation of Daxing District Food and Drug Administration, 2,284 bottles of honey produced by Tongrentang Bee Industry since October 2018 have entered the market, confiscated illegal income of 111,700 yuan, and confiscated 3,300 bottles of honey. At the same time, the Tongrentang Bee Food Business License shall be revoked and no food production and operation license shall be applied within five years. From March 22, 2018 to February 11, 2019, Linglong Group, the controlling shareholder of Linglong Tire, has reduced its holding of the Linglong Convertible Bonds held by the trading system by 2 million, accounting for 10% of the total issued. Linglong Group still holds 4 million convertible bonds, accounting for 20% of the total issued. The base egg bio-shareholder Suzhou Jiefu Investment Enterprise (Limited Partnership) and its concerted action person Hangzhou Weisjielang Equity Investment Partnership (Limited Partnership) and Hangzhou Weisi Investment Partnership (Limited Partnership) plan within 6 months, total reduction The company's shares do not exceed 11.16 million shares, that is, not more than 6% of the total share capital. Tianbao Food's 15.12% shareholder Shenzhen Qianhai Tianbao Qiushi Investment Enterprise (Limited Partnership) plans to reduce the company's shares by 45,988,809 shares (accounting for 6.00% of the total share capital) within six months of centralized bidding transactions or block trading. ). Yiwu Technology’s 8.88% shareholder and director Ye Wuyuan plans to reduce the company’s shares by no more than 3,414,411 shares within 6 months, accounting for no more than 2.2% of the total share capital; Yu Genwei, the shareholder and supervisor of the company’s 8.88% shareholding Within 6 months, the company's shareholdings will not exceed 3,414,411 shares, accounting for no more than 2.2% of the total share capital. 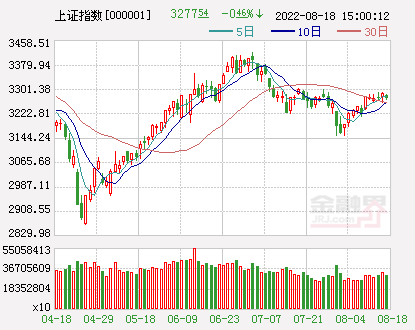 Liu Shuangguang, a high-controlling shareholder and actual controller, plans to reduce the company's shares by no more than 29.5 million shares in the next three months, that is, not exceeding 1.67% of the company's current total share capital. 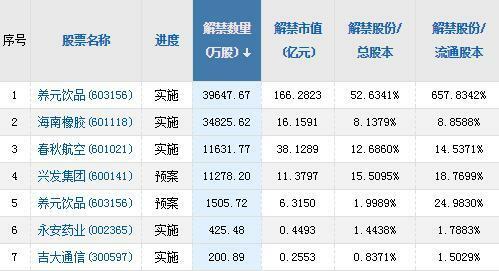 During the period from January 16 to February 11, Fan Meihua, the actual controller of cross-border transactions, reduced the total holdings of 15.65 million shares through block transactions, accounting for 1% of the company's total share capital. The stock pledged repo transaction handled by Ren Feng, deputy general manager of Culture Great Wall and Cai Da Securities, has triggered the breach of contract agreement as agreed in the agreement and may be disposed of by default. The number of passive reductions was 1.332 million shares, accounting for 0.28% of the company's total share capital. As of the disclosure date, Ren Feng holds 7.49 million shares, accounting for 1.56% of the company's total share capital. 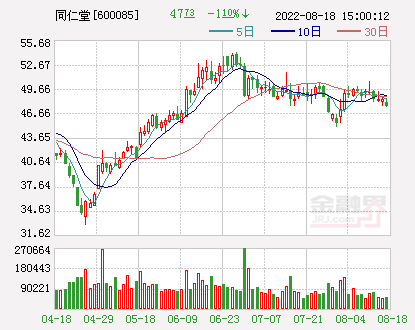 Snow Wright's controlling shareholder Chai GuoshengHuatai SecuritiesSome of the Shellett stocks in the stock pledged repo transactions were disposed of on February 1 and disposed of 4.08 million shares, accounting for 0.52% of the company's total share capital. 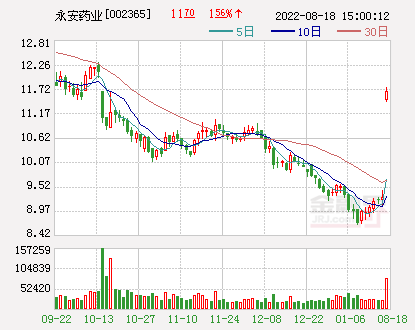 As of the disclosure date of the announcement, Chai Guosheng's shares of the company disposed of due to breach of contract totaled 7.78 million shares, accounting for 1% of the company's total share capital, and the breach of contract has not been implemented. As of the announcement date, the favorite controlling shareholders, Chen Jun and Huang Yani, suffered a total of 2.04 million shares, which accounted for 1% of the company's total share capital. Chen Jun and Huang Yani may have the risk of forced liquidation again due to the breach of the contractual terms agreed with the first start-up agreement. In January 2019, Daqin Railway's core operating assets, Daqin Line, completed cargo transportation volume of 39.01 million tons, a year-on-year decrease of 0.66%. The average daily traffic is 1,258,400 tons. The Daqin line has an average daily load of 86.9 trains, of which 61.1 trains per day are 20,000 tons.